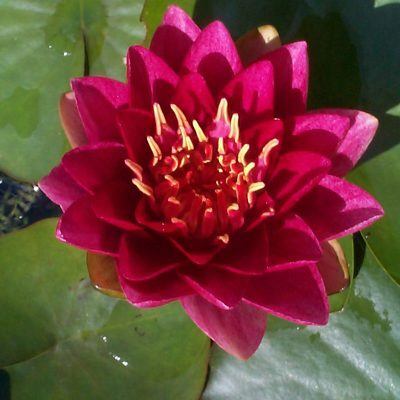 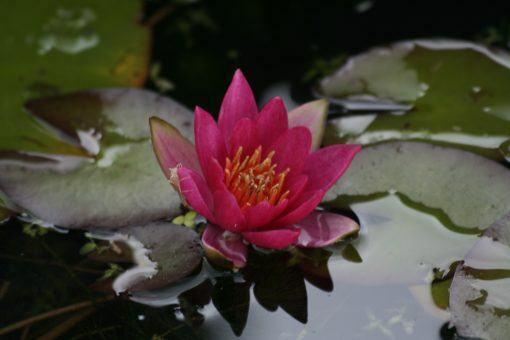 Adds a rich ruby gem-like quality to smaller ponds. Laydekeri fulgens is one of the deepest red small water lilies, like a smaller version of Escarboucle! 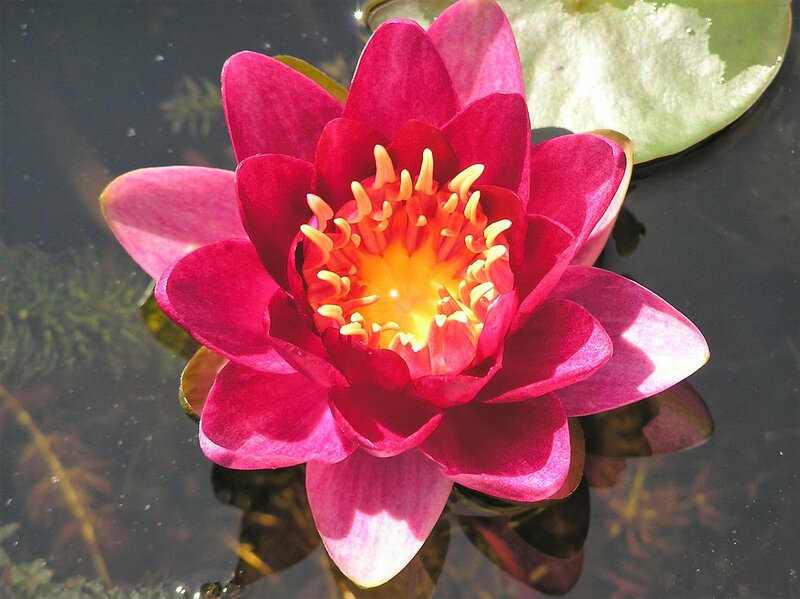 This stunning lily is always one of the first in the season to flower, emerging from the muted shades of Spring flowering plants. 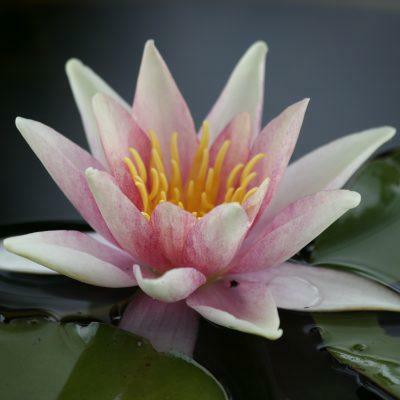 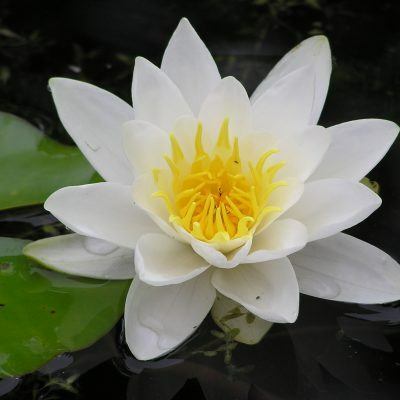 Planting tip:- One lily for every 1m² of water surface area – best planted 20-30cm deep from soil to water surface.